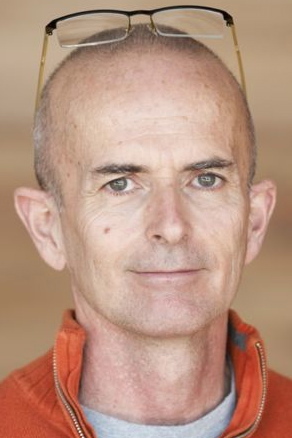 Mark Gardiner spent over a decade living a dual life, as an ad agency Copywriter and then Creative Director on weekdays, and a professional motorcycle racer on weekends. He's worked as an agency Creative Director and owner in Calgary, in the Canadian Maritimes, and in Kansas City. 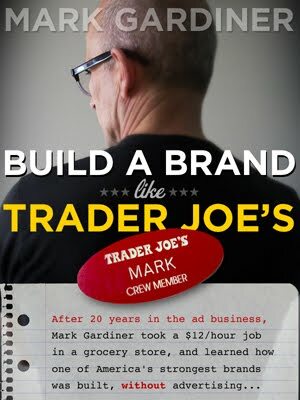 On the client side, he has been Vice-President, Marketing at Mark's Work Wearhouse - a Canadian retail chain with a customer base nearly as devoted as Trader Joe's. He once made a television ad that ran as the lead news story on Good Morning America. 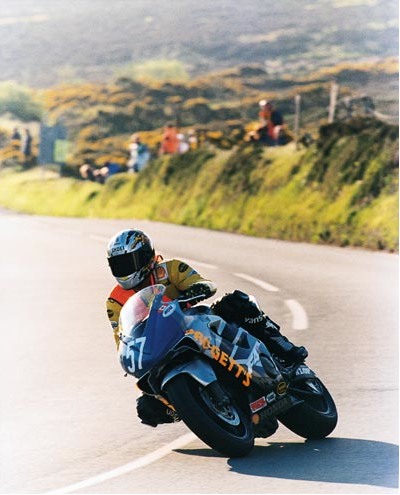 In 2002, Mark dropped out of the ad business, and moved to the Isle of Man, where he competed in the world's most famous -- and dangerous -- motorcycle race: the Isle of Man TT. He's the star of a feature-length documentary about the TT called One Man's Island. His memoir, Riding Man, is currently in development as a feature film. He's the author of several other books, including Year of the Raven (a novel), Classic Motorcycles, and BMW Racing Motorcycles. He writes a monthly column for the UK magazine Classic Bike, and his column Backmarker appears on the Motorcycle-USA.com web site. Nowadays, Mark lives in Kansas City. He's the CEO of RevolutionaryOldIdea, and a frequent collaborator on projects with his wife, the talented dancer and actress Mary Pinizzotto.